I did a big chop due to illness and not having time to deal really long hair. I did what one of the bloggers did (Christina sp?). Except I have 3a/3b hair so I wasn't sure it would work but I really like it. Anyone else done thos type of thing? Did you get an asymmetrical cut? Oooh I love it! Reminds of thecurlystace's hair! I love it!!! Looks so fun and so tempting but I just started growing mine back out so I gotta keep my cool lol. 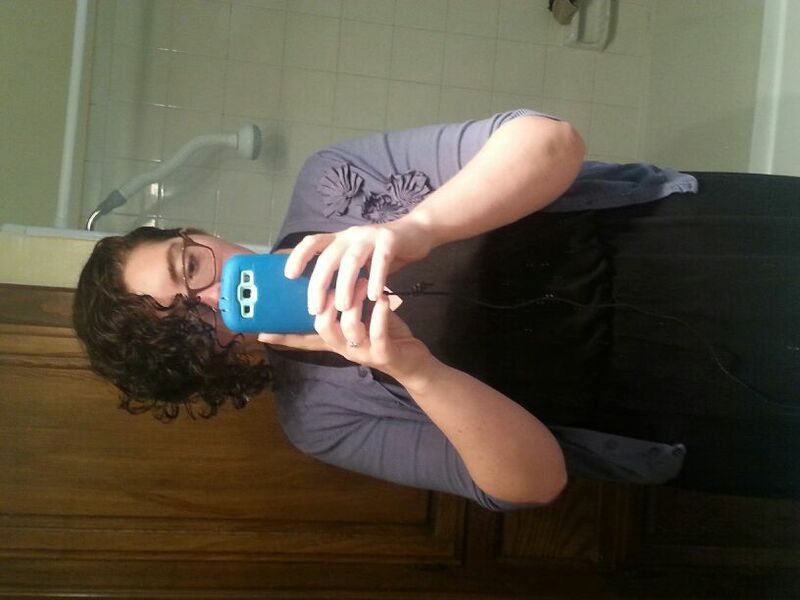 @BoticelliBrit I watch thecurlystace too! Long time, no see! I decided to pop back onto curl talk. Your hair is looking AMAZING. I was thinking the same thing (curlystace)!!! 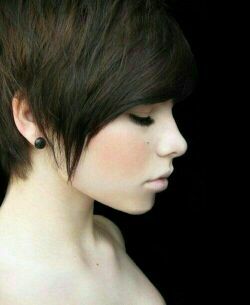 I was also thinking of getting my hair cut similar to this when I go to the salon tonight. I don't know if I have the guts though! A friend of mine had this cut in the 80s. It was the closest she could come to a mohawk. Fashion goes round in cycles but changes slightly each time. Anyway I like it a lot. I mostly agree, but seeing pointy flats again still seems too soon for this old gal. I love your haircut! It looks awesome! When I think about the things I wore in the 80s, my face reddens with shame. I don't know, at least the 80s had style. I grew up in the 90s. Not much style....lots of baggy pants with holes! I'm planning a sort of BC. This is what I want, but I can't find any more more photos to show the other sides. I feel like I need a change. Oh, I don't know. I had a lot of cute skirts and jumpers (in the American sense) in the 90s. There was more than grunge. As to the haircut, that's a style without wave or curl. Will it suit your hair type? I came from a single income family. So, I hand a lot of hand me downs. Unfortunately, my older sibling was my brother, soooooo whatever was unisex and sort of fit was mine. Lol! Do you remember jellies??? 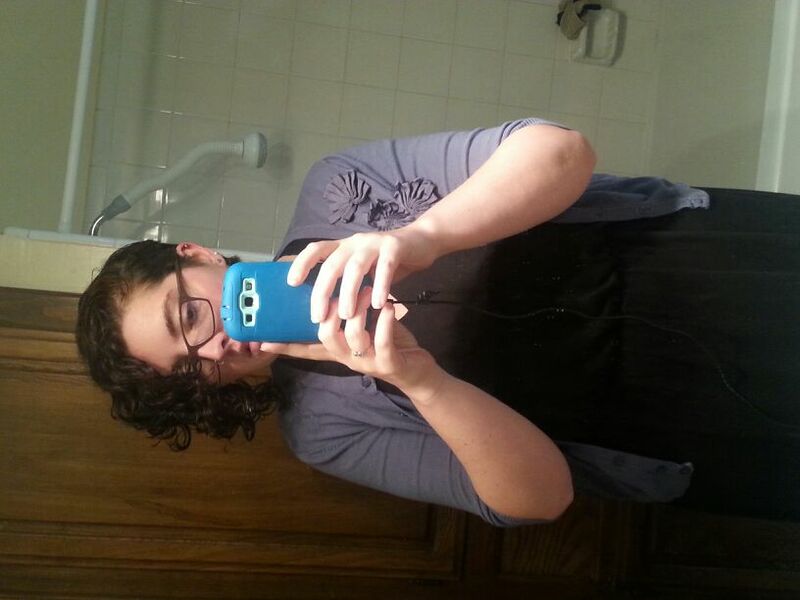 When my hair is short, it waves a bit, but I'll probably straighten. I know it's bad, but I need a change these days. I really like the cut! Very pretty. 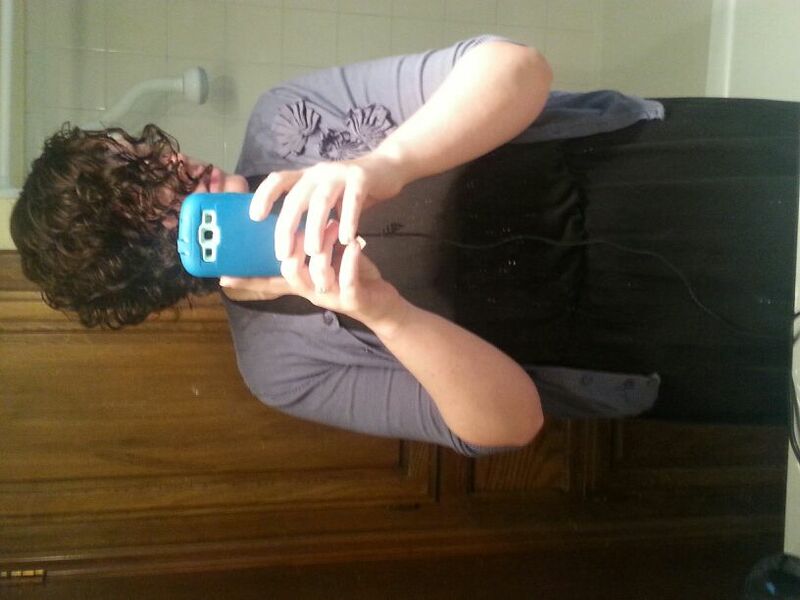 It's short on both sides and long on top so the part can go either way or I can wear it pinned back. This is the first hair cut that I actually feel like me in. I've never been one to care about fashion. I wear what I like. I grew up during the late 80's and early 90's. I was always a jeans and t-shirt kinda girl. My mom used to lop off my hair and it was big and stupid looking. I have had mostly long curly hair since I was 14. I learned how to control it with lots of conditioner and gel. It was time for something different. Plus I was in the hospital with an IV in my arm and I couldn't really bend it after a few days and washing my hair was almost impossible. I've been sick almost the entire year and I just didn't have the energy for bra strap length hair. Anyway I'm happy about it. Never would have thought to get it cut like that! Genius! I'm sorry you've been sick, but I'm glad you're happy with your hair. I think it is absolutely gorgeous! And so are you!